As the 24-hour towing garland residents trust you can bet that most of our time is spent in heading to roads or homes around the area picking up and loading cars on our trucks and transporting them to where they need to be. This is not, however, the only service that we offer. 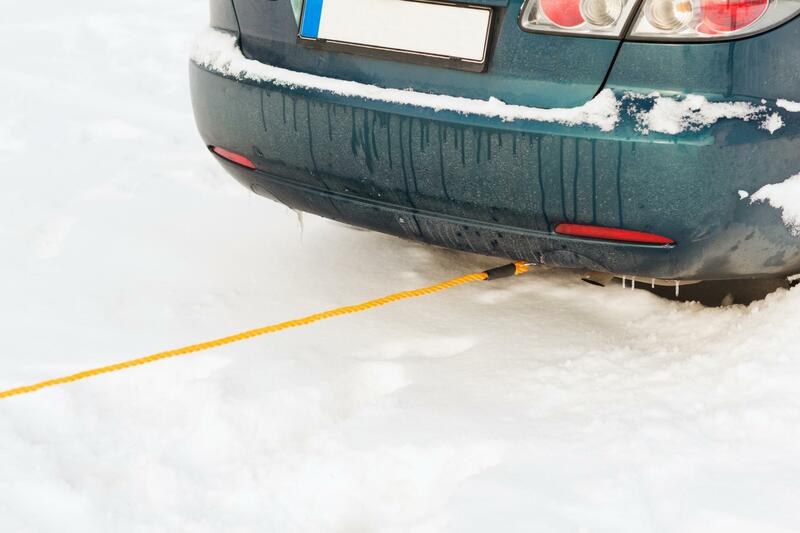 Unlike many other towing services in the area, we have vehicles constantly monitoring the roads to seek out anyone who may need help. That is why our 24 Hour Roadside Assistance service crew seems to appear out of the blue when you need them the most. Our main advantage though over some of our top competitors though lies within our drivers!